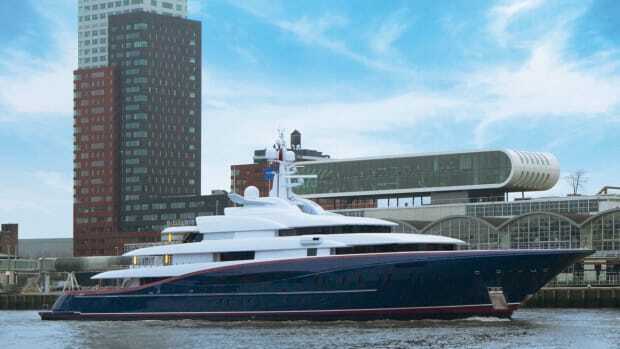 In April 2012, the Oceanco crew bid farewell to the latest yacht to come of its yard in Ablasserdam. 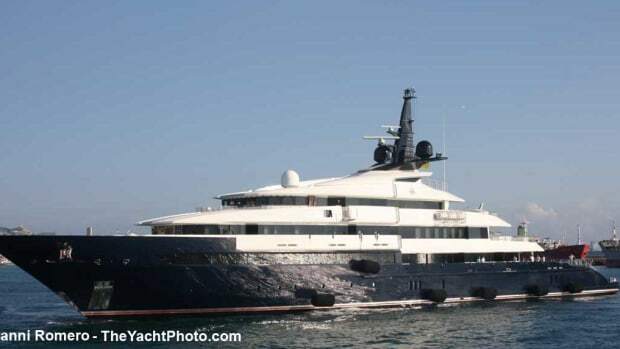 Nirvana, the newest born in a line of fine superyachts, has a few stylistic features in common with an earlier Oceanco yacht. 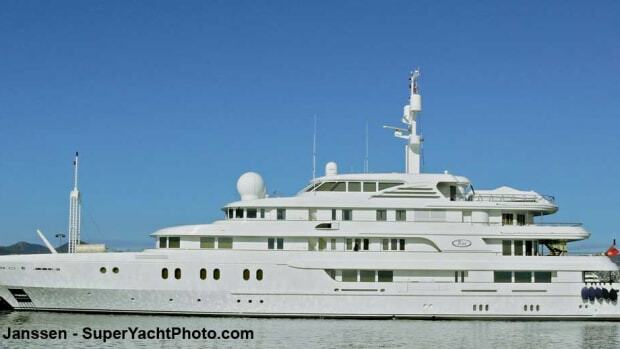 And that probably has a lot to do with the fact that the yachts share the same design team: Australian Sam Sorgiovanni and naval architecture firm Azure.